Trust & Confidence – Market Tested, Client Approved | ASTRALCOM - Content Strategy, Conversion Marketing and Customer Acquisition. Trust & Confidence – Market Tested, Client Approved | ASTRALCOM – Content Strategy, Conversion Marketing and Customer Acquisition. We’re one of the State’s Most Dependable Agencies. With more than a dozen awards, nationally recognized client names and a triumphant 20+ year track record, we deliver real, measurable results. We’re good listeners and we’re vested in the successful outcome of your objectives. That’s why, on average, our client relationships are 166% longer than the industry norm. 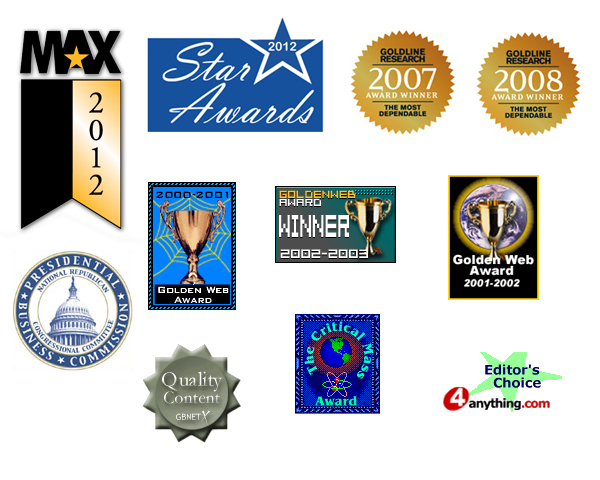 Contact us today and work with an award-winning team like us for your business objectives.